Every end of the year gives me an opportunity to think back and reflect on the great things about my year and also what things I could have done differently. I keep notes in my teacher plan book, talk to my teammates, and have discussions with my principal. After all those conversations and reflections are made, I get into “summer work mode” and start revising my plan for the following year. This past year, our district rolled out the 1:1 technology piece in all 3-12th grade classrooms. This meant that every student had a Chromebook to use in class and take home like a textbook. I honestly cannot remember what it was like before having this amazing technology component in my classroom. I love, love, love what awesome and creative things my students and I can do with them! Which leads me to thinking about next year…what can I change? What can be made even better with our Chromebooks and technology integration? I know for a fact that I want to try a “flipped classroom” approach next year. 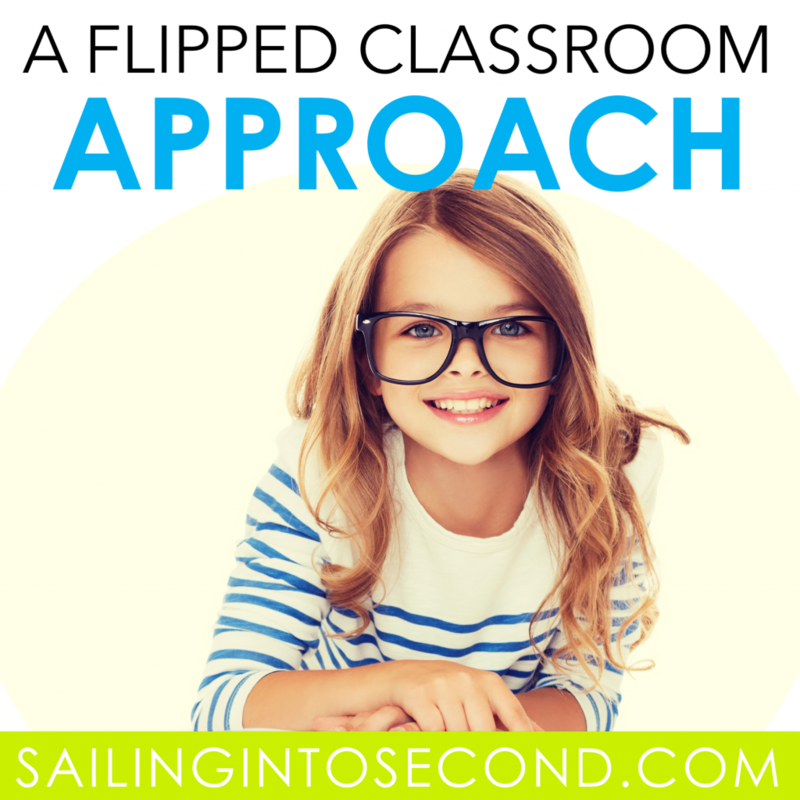 I know some of you might be wondering what in the world is a flipped classroom!? 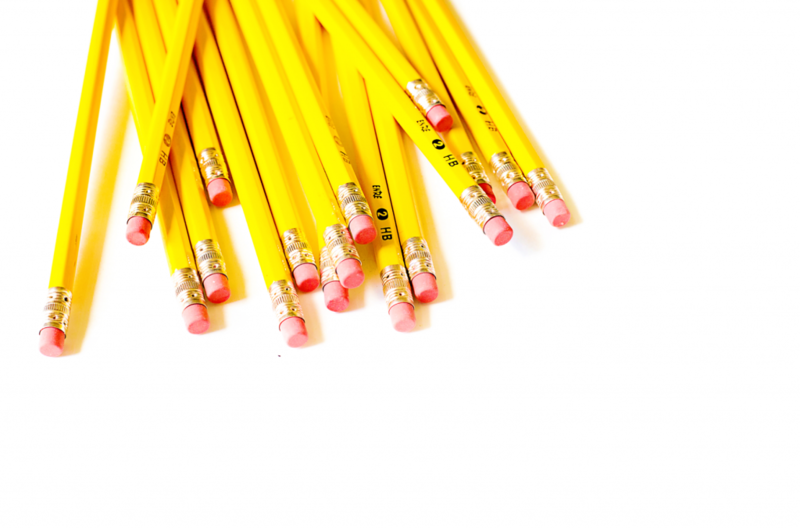 Traditionally, a teacher will teach the material/content at school and assign homework to let students practice that skill independently. But in a flipped classroom, homework turns into time that they are getting the material/content delivered via videos or other technology, and class time is when students are working with the material/exploring/asking questions and having immediate feedback from the teacher. The two are flipped! 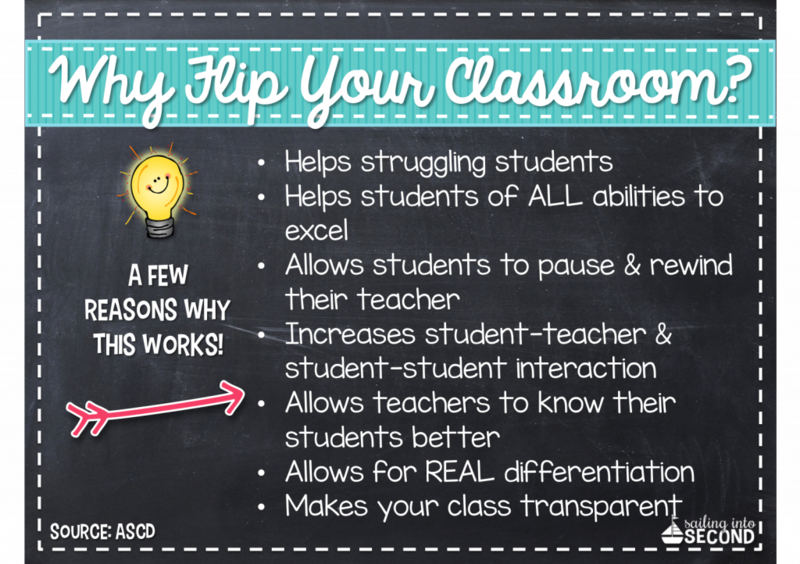 I’m really excited to start planning my classroom “flip!” :) What are you thinking of improving next year? I can’t wait to read and follow along with your flipped classroom journey! I am getting a class set of iPads this year and can’t wait to see how this journey goes! Thanks again for linking up with us girl and I can’t wait to see you in Vegas! Thanks for linking up, Aris!! I’m really looking forward to reading about your FLIPPED classroom! !